B & H Engineering, P.C. B & H Engineering, P.C. has provided the 2004 and 2002 Biennial Inspection Services of the 25 State Owned Bridges, as a prime consultant, for the New Jersey Department of Transportation. 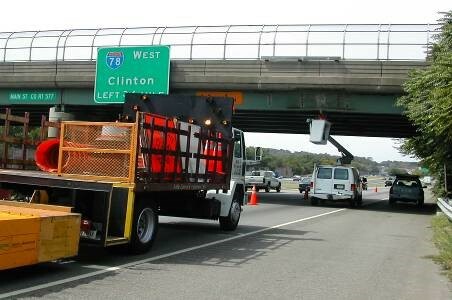 The Inspection services included: field inspections, diving inspection, quality assurance, reporting of priority repair conditions, NJDOT bridge evaluation survey report, planning and scheduling inspection, diving inspection, coordinating inspection with ongoing construction contracts, renting equipment; providing and monitoring work zone traffic control on highways and local streets. © 2018 B & H Engineering, P. C. All Rights Reserved.